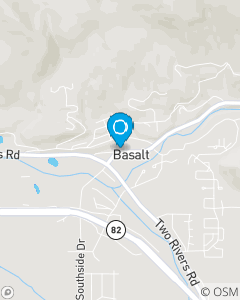 Our mission is to be one of the leading auto, home, life, and health insurance providers in Basalt, Colorado and the surrounding Roaring Fork Valley. We extend an attitude of gratitude to all those we come into contact with. We are intentional with our actions to consistently be a good neighbor to all. We seek to cultivate strong relationships with our community. We believe in doing the right thing, the right way, for the right reasons, every time.